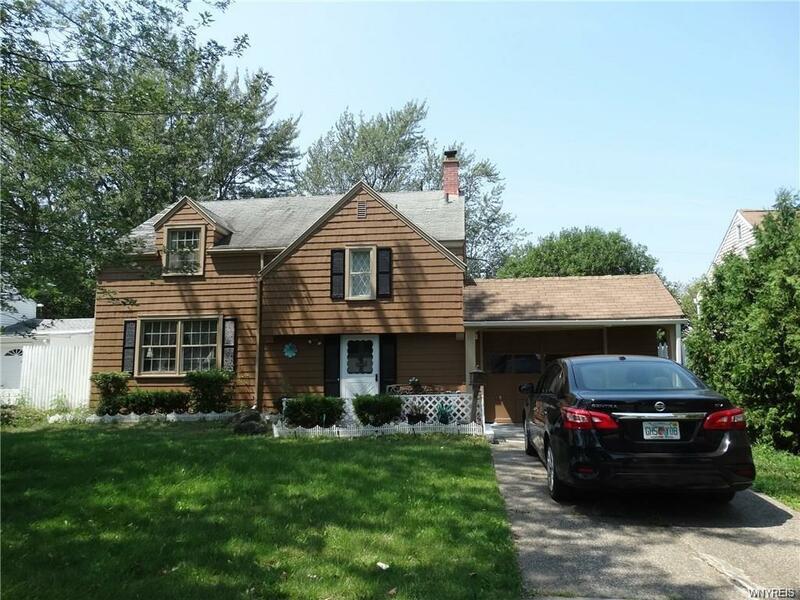 Great location offering a beautiful split level home with hardwood floors throughout. Large extra room on first floor that can be used as an extra bedroom, family room, sun room...the options are endless. Quiet street to bring up your family or downsize and relax. House comes with 2 window A/C units. Large enclosed patio/ deck in the back yard as well as an open deck at the back over looking a large fully fence yard. Close to all amenities yet far enough to be peaceful.